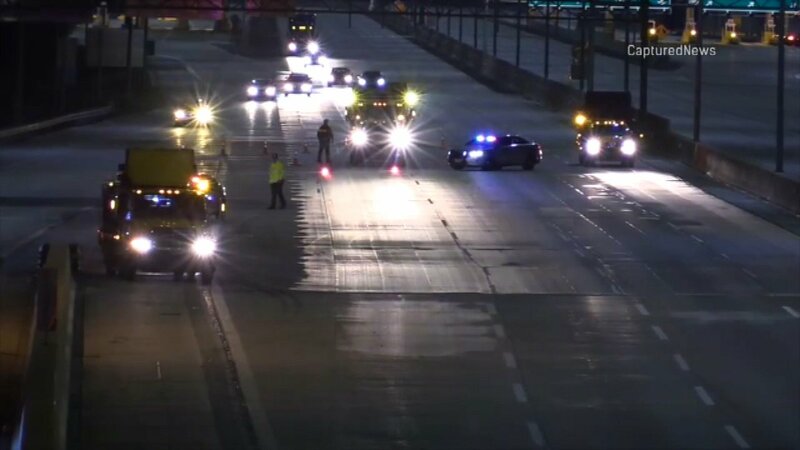 ALSIP, Ill. (WLS) -- A man was shot on the Tri-State Tollway in Alsip Sunday morning, Illinois State Police said. The shooting occurred in the northbound lanes at 130th Street at about 2:30 a.m. The tollway was shut down for a short time while troopers investigated and has re-opened. The man who was wounded was transported to Christ Hospital with non-life threatening injuries. Police have not said if any suspects are in custody.